Domain from only 90 kr - over 30,000 satisfied customers. 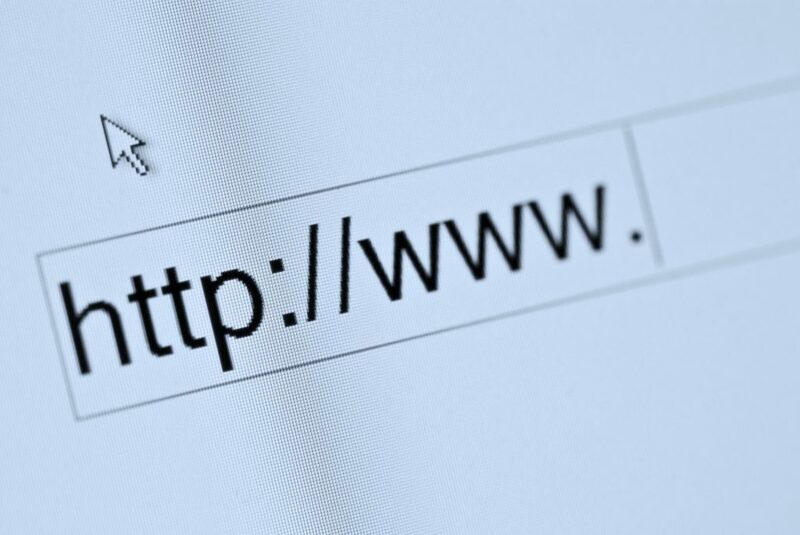 A domain name is more than just a "web address". It's a potential customer's first exposure to your business or brand. First impressions matter! In addition to a web address, with a website, you can use your domain for email. A short and easy to remember domain is the best! What can a domain be used for? A domain is your identity online. Most used top-level domains are .com, .net, .org and .info. It's smart to claim your domain to secure your brand name and release the full potential of your business. You should avoid abbreviations, hyphens and similar in your domain name. Keep it simple and short, and choose a name which tells something about your company or brand. If it's easy to misspell your chosen name; register several domains with approximately the same spelling. Think simple. Simple is good and should be easy to type. Avoid abbreviations, hyphens and special characters. A name easy to remember is easy to share. Think user friendly. A short domain is easiest to use with email addresses. Choose a domain which tells something about you or your business. Choose the right top-level domain. International businesses should use .com, .net or .info. Take a look at our 10 advices! A domain name is connected to a service called DNS (Domain Name System). DNS is a system connecting domain names to the correct servers, delivering the correct services. The rules for DNS is global, and it defines where a website, email and other domain services are pointing. Example: Uniweb.com is an A-record pointing to the server 91.207.158.68. This means that this server hosts the Uniweb.com website. In the same way, email has its own MX-record in DNS pointing to the correct email server. It's entirely up to the user which IP address the MX should point to. The only requirement is that the server is set up for receiving and hosting email addresses for the domain. All users may create and edit DNS records in our control panel. When you order your domain, Uniweb always configure correct DNS settings for the domain. Sometimes, you may have to change the owner of a domain. Maybe someone is buying your domain directly from you. Both current and upcoming owner must accept/approve the owner change. A domain can be transferred to another registrar at any time. It's easy to transfer your domain to us! Follow our simple transfer process for seamless transfer. Change all settings on your domains and services when you want to. In our control panel, you can change all settings in an easy way. You can also set up more email accounts, forwardings and other stuff.